Transubstans Vinyl Club: New issue on it’s way! Finally, #8 in the Transubstans Vinyl Club Series is upcoming!This time we are very happy to present Swedish hard rock veterans ABRAMIS BRAMA together with Norwegian dirt rockers BLACK DEBBATH! 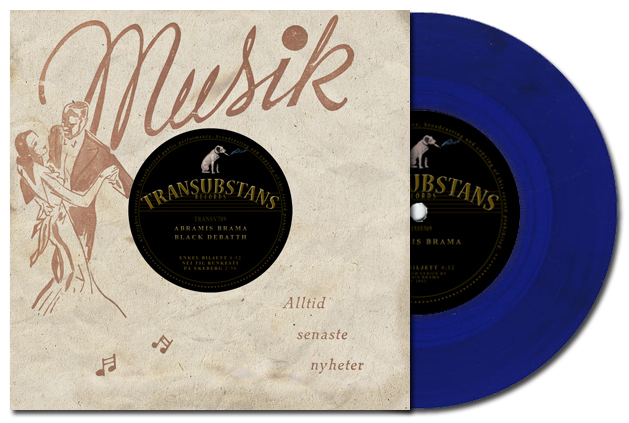 It will be released on January 22nd, both on black vinyl and limited blue vinyl.